The annual RYPA returns for another year of delightful and insightful poetry that happens to be written by young people—in a new format. This 48-page chapbook, mailed to all Rattle subscribers along with our spring 2019 issue, is not a collection just for kids—these are missives to adults from the next generation, confronting big topics with fresh eyes and a child-like spontaneity. Twenty poets age 15 or younger contributed to this volume. Order your copy and see why the RYPA is always the highlight of our year as publishers. 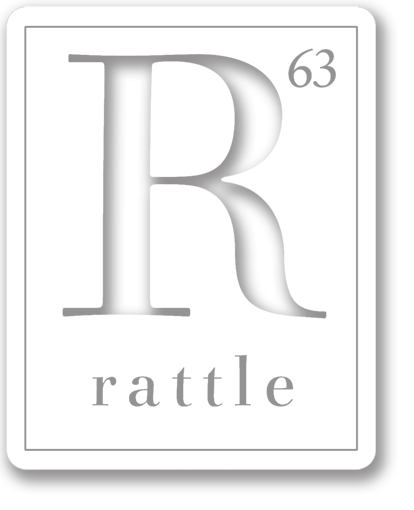 Note: The 2019 Rattle Young Poets Anthology is included free along with the spring issue to all Rattle subscribers. Visit our purchase page to subscribe for just $25/year.